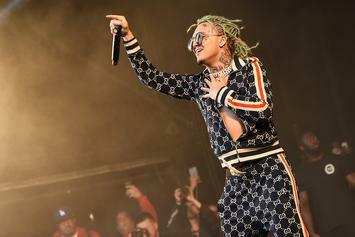 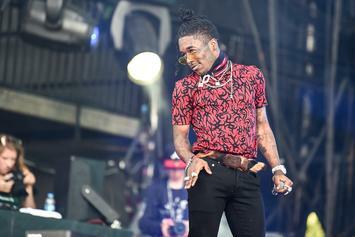 Lil Pump On Fans Having Seizures: "That Sh*t Kept Happening At Wireless, Man"
Lil Pump opens up about his experience. 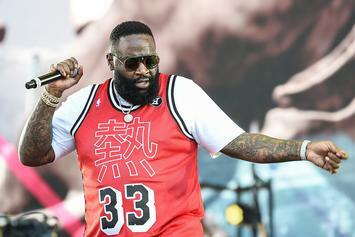 Rick Ross and Tim Westwood discuss the "pear" moment that spawned some great memes. 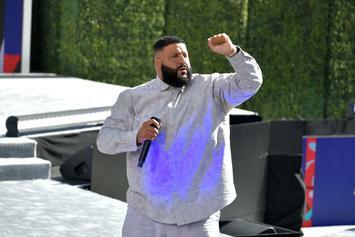 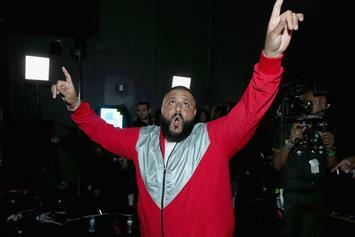 DJ Khaled was eventually replaced with Drake. 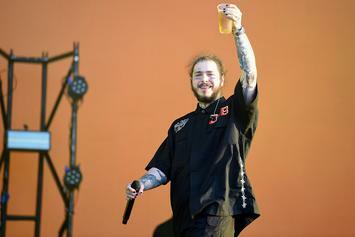 Post Malone was pretty tired when he got the tattoo. 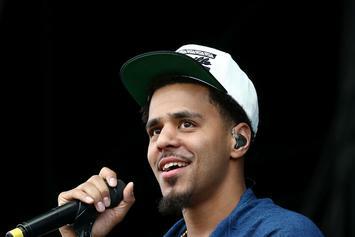 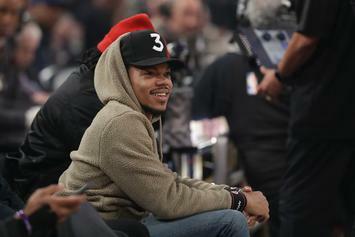 Chance The Rapper, The Weeknd and Skepta will headline the Wireless Festival in London. 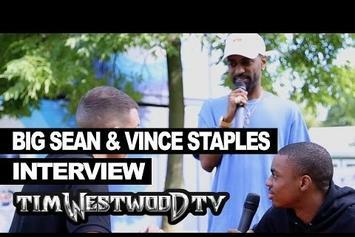 Vince Staples gets interviewed by Tim Westwood, with a surprise appearance from Big Sean. 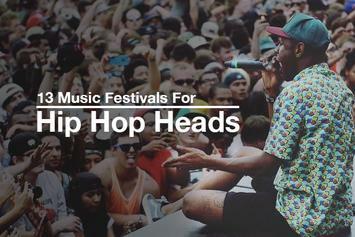 A TON of dope hip hop acts will hit London's Wireless Festival this July. 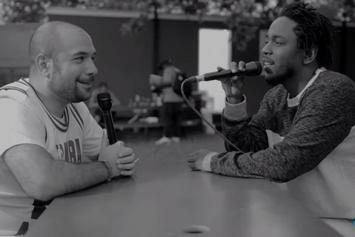 Watch Kendrick Lamar talk about "TPAB", "These Walls", and reaching the youth in this new interview with Peter Rosenberg. 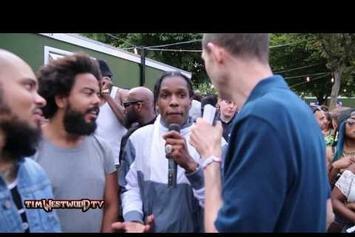 ASAP Rocky chops it up with Tim Westwod at the Wireless Fest. 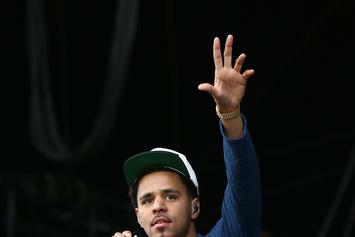 Nicki Minaj suffered some crazy plane delays, but still made it to Wireless for a last minute performance. 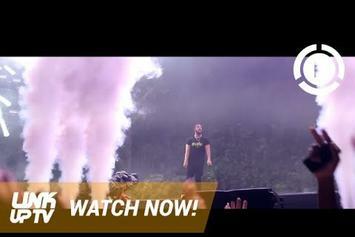 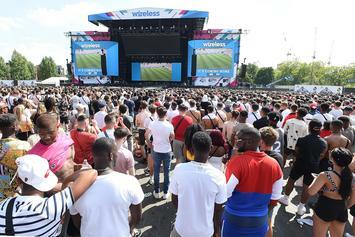 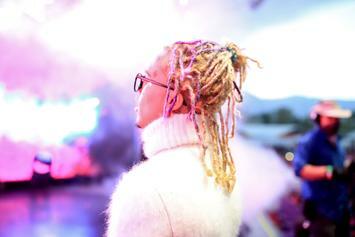 Stream Wireless Festival day 3, featuring Nicki Minaj. 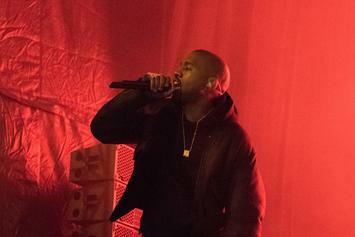 Kanye tests out twenty new songs at a club in London. 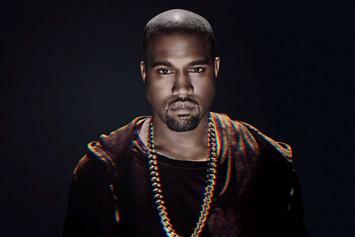 Kanye West gets BOOED by the crowd at Wireless Festival after he launches into '20-minute rant' mid-performance. 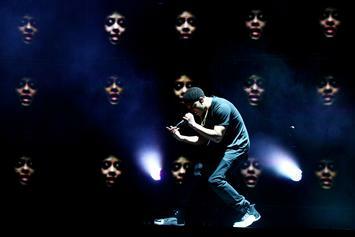 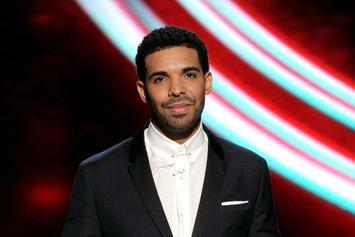 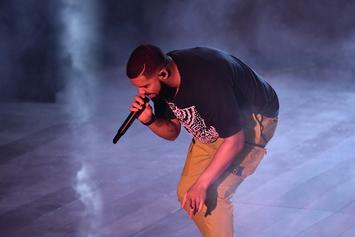 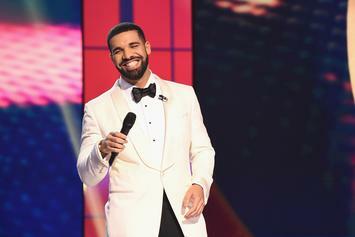 Drake has cancelled his appearance at Wireless Festival, citing illness. 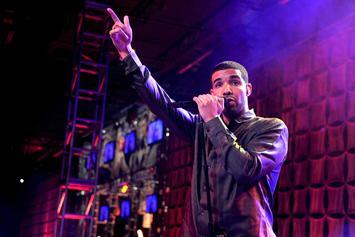 The Wireless Festival in London has nabbed Kanye West, Drake, OutKast, Pharrell and others as performers this year. 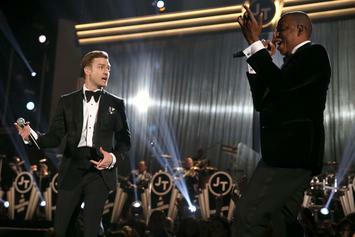 Justin Timberlake and Jay-Z will be headlining this years Wireless Festival in London in July.